101 Years of Excellence for Mrs Nochomovits! 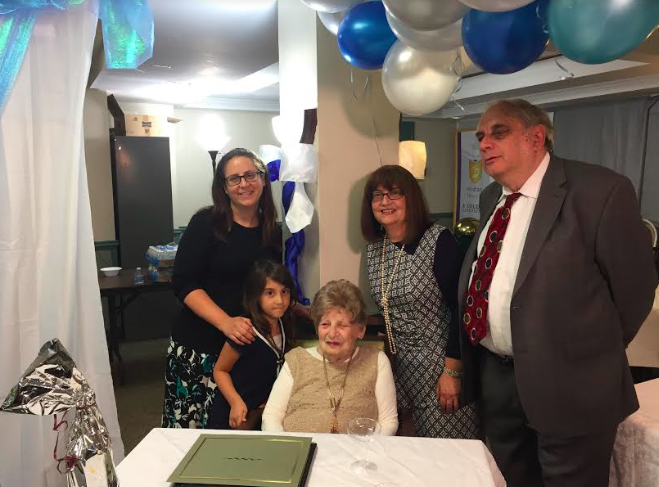 Rockland County Executive Ed Day was on hand for a special day at Northern Metropolitan Nursing Home in Monsey as family, friends and fellow residents celebrated Laura Nochomovits 101st birthday. Four generations of her family celebrated together. The county executive presented the guest of honor with an Award of Excellence.